AUBC is now accepting expressions of interest for our School Winter Program. continue rowing through the winter outside of their school. 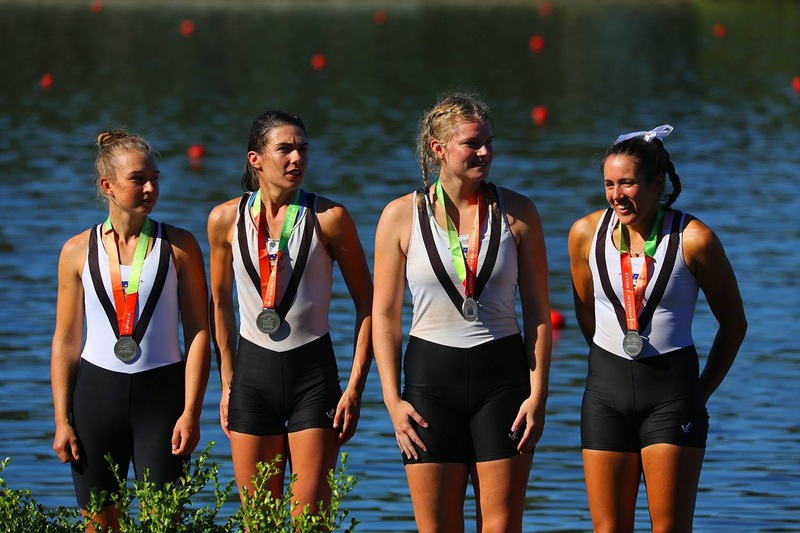 Rowers will be grouped together based on experience and ability and allocated a seat in a boat, with sessions focused around improving skills and working against each other in a fun, competitive setting. the winter and/or race for AUBC in the summer season. Experience what it’s like to row at a senior Club! Register your Expression of Interest below.